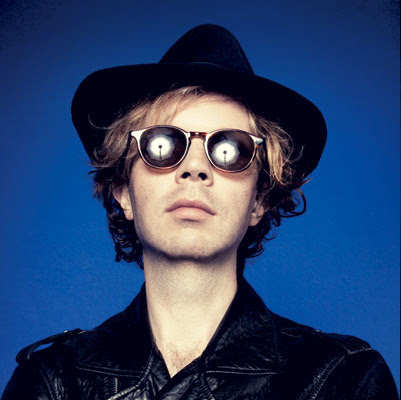 Beck has been dropping a couple of one-off singles this summer to quench our thirst before two (!) new albums due this fall. While "Defriended" leaned toward Beck's more experimental side, "I Won't Be Long" flows from the same stream as Modern Guilt's 60's psych-rock by way of 90's alternative that works pretty perfectly for Sir Beckwith.